A young woman holds her newborn son And looks at him lovingly. 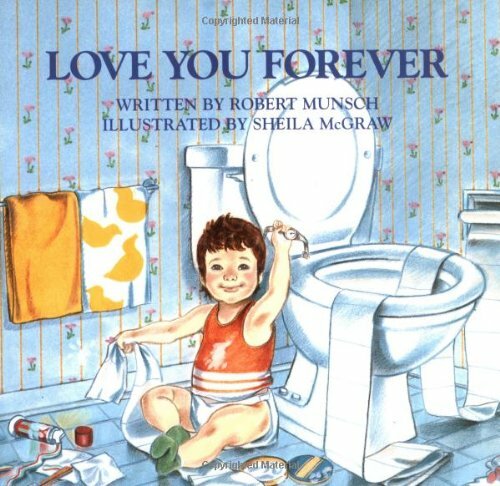 Softly she sings to him: "I'll love you forever I'll like you for always As long as I'm living My baby you'll be." So begins the story that has touched the hearts of millions worldwide. 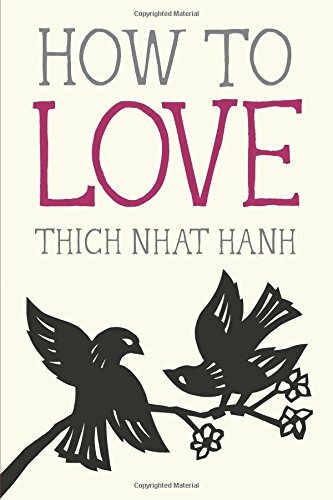 The third title in Parallax’s Mindfulness Essentials Series of how-to titles by Zen Master Thich Nhat Hanh, How to Love introduces beginners and reminds seasoned practitioners of the essentials of mindfulness practice. The Love She Most Desires; The Respect He Desperately Needs. Reveals the power of unconditional love and unconditional respect and how husbands and wives can reap the benefits of marriage that God intended. What Every Catholic Can Do to Transform the World. Anderson has written a book brimming with insights into the transforming power of Christian faith. Love Secrets with Barbara De Angelis, Ph.D. The Love Doctor is definitely in throughout this peppy program that's a cross between a gabby Oprah and a dazzling infomercial. How to Express Heartfelt Commitment to Your Mate. Unhappiness in marriage often has a simple root cause: we speak different love languages, believes Dr. Gary Chapman. Fun and fresh ideas to renew and refresh your love. These quick, easy, and inexpensive ideas encourage couples to not only stay married, but to be happily married!